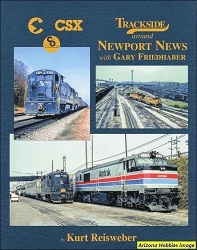 The intriguing railroading around Norfolk, Virginia is expertly described by the author in this 128 page book. 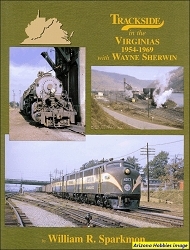 Norfolk is toured through the lens of cameraman Soph Marty in the 1950s and followed up by the work of author Reisweber and others during the 1960s, 70s and 80s. 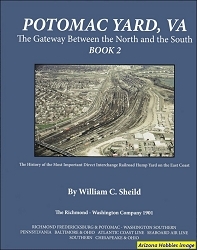 Industries & Ships, pp. 116-128.